If you are well aware about hair weaves, wefts or extension and decided to own one for yourself, never compromise on the quality and buy the best one. It is a good idea to consult a hair expert before you go and get it. There are certain technical things that are only known by the experts and calling them on will allow you to learn many things you would love to know. This way, you may get the hairs you desire with supreme quality lasting the longest time. Having the basic things discussed, you may be able to place the crown of your new hair within a day. You would have to bond the extension to your natural hair near the roots. 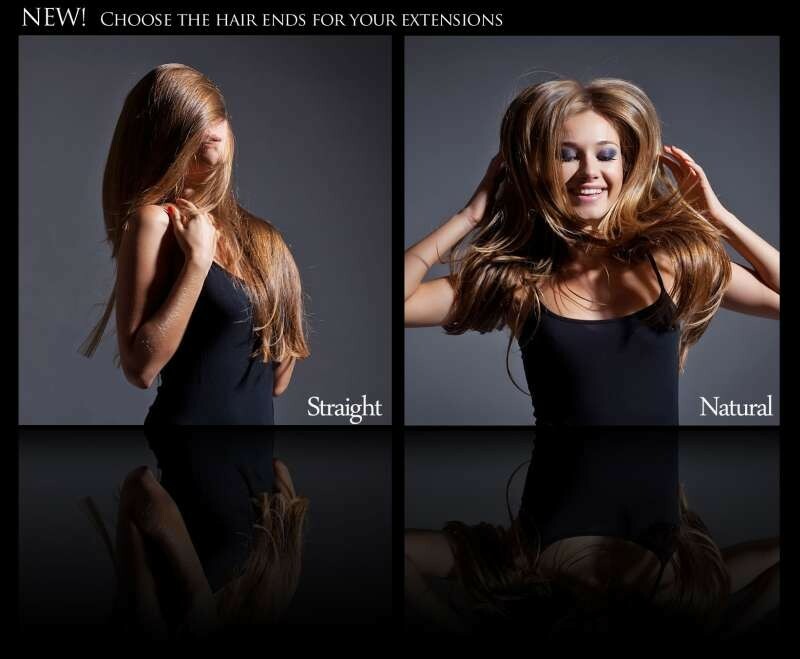 It is up to you which type of extension you like as there are a couple of extensions; 1- basic and 2- special. For a general need, basic extension is ok. It is enough to meet the requirement of a common buyer who just has to place human hair on his/her scalp. Basic hairs are usually manufactured in India, China and other countries in Asia. This type of hair last for about 6 months. Special hairs are European hairs manufactured across the world. These are made of very high quality hairs and that is why it is expensive than basic hairs. Special extensions last for about two years. The choice is selecting the color and style of hairs is yours however, it is recommended to let the hair consultant to decide which type of bonding is suitable for you. He can choose a bonding method from a couple of bonding types. One is selector and other is laser beam. In selector technique, each piece of hairs applied separately whereas with laser beam technique the process is done with the help of laser and it takes very few time. Whichever type of hairs you select, it is better to check all the availabilities for a perfect selection. You must come up with a selection that is ideal for you and make you look perfect and happy. You would be asked for style, color and type of cut so take your time and judge several types of colors and cuts so you won’t have to regret on your choice later. After having the one you liked, ask your consultant for his advice on caring and maintaining your hair extensions. How to wash, how to dry and how to style; these can be your questions. After getting your item from hair extension supplier, now you are ready to cheer. Style, brush up, sway and enjoy your brand new beauty. It must have brought confidence inside and you will feel the flashes of change within yourself. Always discuss with best expert for getting the perfect product for you. Karla is a professional writer, puts her pen on paper on several areas. Currently, she is writing for a company top quality virgin hair for sale as well as real Brazilian hair.